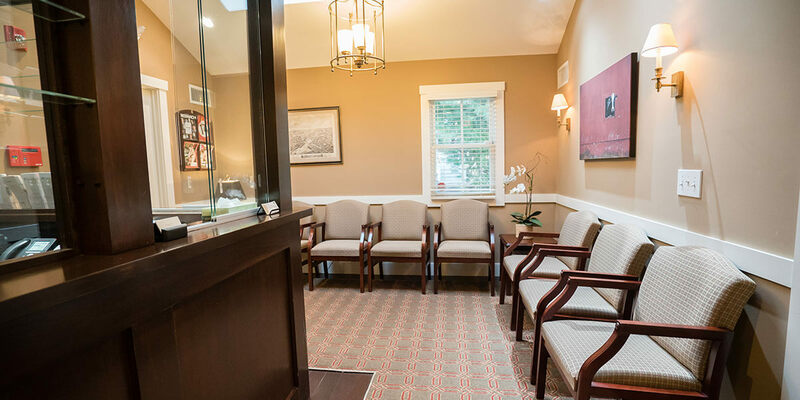 Dr. Pacelli is not participating providers with any medical or dental insurance carriers so patients are fully responsible for all fees charged by this office at the time of service, regardless of your insurance coverage. We will be happy to assist with the submission of your claim to facilitate reimbursement directly to you. For your convenience, we accept Visa, MasterCard, American Express, personalized or bank checks and cash.